Description: Alpha thalassemia is caused by a deletion or mutation in one or more of the four alpha globin gene copies. The mutation causes a decrease in the production of alpha globin. 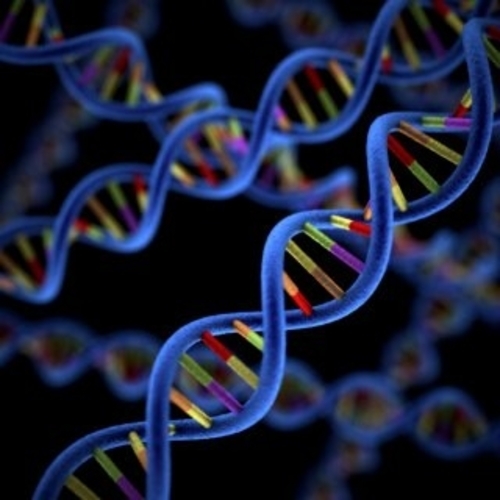 The more genes that are affected, the less alpha globin is produced by the body. It is commonly found in Africa, the Middle East, India, Southeast Asia, southern China, and occasionally the Mediterranean region. There are four types of alpha thalassemia that range from mild to severe in their effect on the body. Silent Carrier State (1 gene affected). People who have mutation(s) in only one alpha globin gene are silent carriers. They usually have normal hemoglobin levels and red cell indices but can pass on the affected gene to their children. Alpha Thalassemia Trait (2 genes affected). People who have alpha thalassemia trait have red blood cells (RBCs) that are smaller (microcytic) and paler (hypochromic) than normal, have a decreased MCV (mean corpuscular volume, a measurement of the average size of a single RBC), and have a mild chronic anemia. They generally do not have other signs and sometimes. Diagnosis of alpha thalassemia trait is usually done by exclusion of other causes of microcytic anemia. Confirmatory testing by DNA analysis is available. Hemoglobin H Disease (3 genes affected). With this condition, the large decrease in alpha globin chain production causes an excess of beta chains, which then come together into groups of 4 beta chains, known as Hemoglobin H. Hb H disease can cause moderate to severe anemia and serious health problems such as an enlarged spleen, bone deformities, and fatigue. Alpha Thalassemia Major (also called hydrops fetalis, 4 genes affected). This is the most severe form of alpha thalassemia. In this condition, no alpha globin is produced, therefore, no normal hemoglobin is produced. 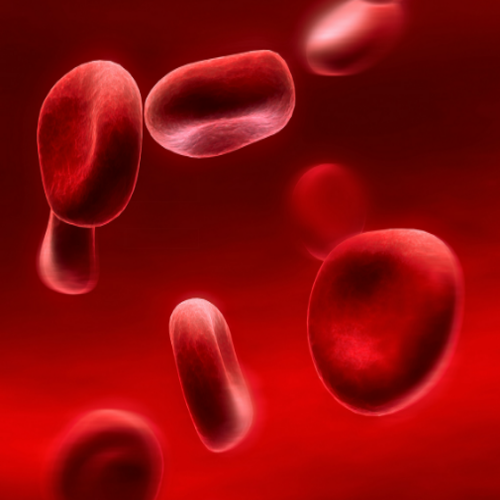 Fetuses affected by alpha thalassemia major become anemic early during the pregnancy. This diagnosis is frequently made in the last months of pregnancy when a fetal ultrasound indicates a hydropic fetus. Fetuses with alpha thalassemia major are usually miscarried, stillborn, or die shortly after birth. In very rare cases, children with alpha thalassemia have survived through in utero blood transfusions and extensive medical care. Reasons for Referral: Children with alpha thalassemia major may have a swollen abdomen or symptoms of anemia or failure to thrive. If the doctor suspects alpha thalassemia, he or she will take a blood sample for testing or recommend DNA analysis testing for confirmation.